Submit your CHAPTER PROPOSAL (max 2,000 words) for double-blind review no later than June 24, 2019. If your CHAPTER PROPOSAL is accepted, submit your FULL CHAPTER formatted according to the LiHE Stylesheet Guide(max 10,000 words) for double-blind review no later than August 26, 2019. If your FULL CHAPTER is accepted by the review board, register online for the symposium, and pay your registration fee. Deadline September 5, 2019. Join the group of accepted authors in Ann Arbor, Michigan, U.S.A. from October 2-6, 2019, to finalise our book for publication. 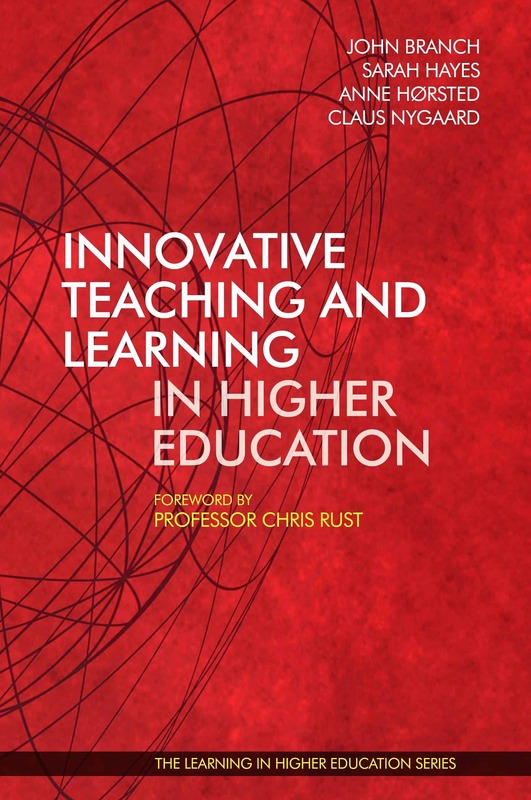 Contribute a chapter to the book TEACHING AND LEARNING LEADERSHIP IN HIGHER EDUCATION to be published worldwide by Libri Publishing Ltd., Oxfordshire, UK. Then join fellow authors for an inspiring and productive symposium in Ann Arbor, Michigan, U.S.A. Here authors of accepted chapters will meet to review, edit, and finalise the book manuscript for publication. This is a unique and collaborative academic symposium format invented by the Institute for Learning in Higher Education. ALL participants are guaranteed a quadruple peer-reviewed international publication. Only 40 spaces available. Submit early! I had never attended an organization like this before and surely I have learned a lot. An amazing experience to attend such a great symposium, lovely memories and a lovely company really. It was the best experience of my teaching career and I hope to replicate it someday. It was a truly amazing event and I came away with the feeling that every academic should experience this kind of conference format. Fantastic organisation, fantastic people and fantastic place – and a great result pending! I had an amazing time and it was everything that I hoped it would be, and that’s before you take into account the wonderful food, trips and weather that we were treated to. The way the sessions were organised was fantastic and gave us great direction over the three days. That and the continuous stream of calories via the cakes, fruit, smoothies and coffee in addition to the wonderful choice of food venues meant even us weird vegans stayed fully energized. I have been to many conferences and symposiums but this was the ultimate. I am afraid that everything I attend now that is not like LiHE will be a disappointment. America (and also the world) is seemingly obsessed with leadership. Indeed, not long ago it was ‘management’ which reigned supreme, inspiring the masses with new ideas such as management by objectives, raising the fortunes of countless consulting companies, and inspiring satirical classics such as Office Space and Dilbert. But today, squarely in its stead, is leadership. And it is powerful. It determines the books which we read and the things which we study. It defines our heroes and establishes our reward structures. It structures our attitudes and influences our opinions. With respect to books, a search for ‘leadership’ on amazon.com yields 191 688 titles. Hundreds of doctoral and master-level programmes which focus solely on leadership are now offered (See the Executive Masters of Leadership at the University of Southern California, for example.). And in the decade from 1986 to 1996, 17 800 scientific journal articles were authored on leadership…a number which has doubtless increased many times over since then. Examine the kinds of people whom we now admire. Gone are the war heroes of the 1950s, the politics of the 1960s, and even the Wall Street money-makers of the 1980s. Today’s heroes are Sergei Brin and Mark Zuckerberg, Mohamed El Baradei and Aung San Suu Kyi. Consider the wording of this 2011 Seattle Times headline: “Steve Jobs, visionary leader of Apple, dies at 56”. Leadership also appears to pay. According to the AFL-CIO trade union, leaders’ compensation has skyrocketed compared to that of the average labourer. In 1980, for example, the wage ratio of CEO to labourer was 42. By 2010 that figure had risen to 343. Irrespective of your beliefs about its social justice, the conclusion is clear. And in everyday life, in such disparate areas as sports, public policy, and religion, the lust for leadership can be seen. The late Pat Summitt, for example, the University of Tennessee Women’s Basketball Coach, NCAA Hall of Famer, and oft-quoted sports guru claimed that leadership was the key to her programme’s success: “You won’t win consistently without good team leadership”. The Harvard Center for Public Leadership’s 2009 National Leadership Index revealed that 69% of Americans thought that there was a crisis of leadership in the United States. And it has often been suggested that religious leaders can and ought to serve as the primary moral brokers for their societies. Consequently, a concern of everyone in higher education is how leadership can be taught…or from a student perspective, how leadership can be learned. 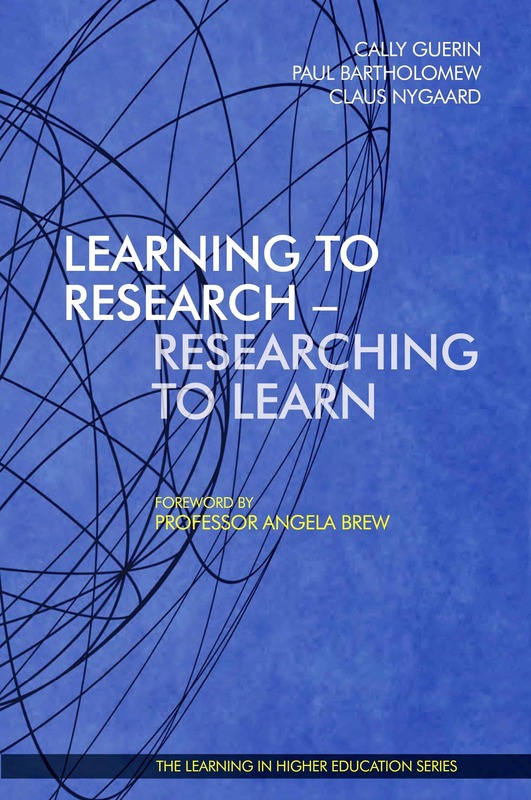 Theory: Chapters which aim to improve our understanding of teaching and learning leadership. Practice: Chapters which aim to improve the performance of teaching and learning leadership. Any chapter must address both leadership theory and higher education practices explicitly. The book we write will be published worldwide by Libri Publishing Ltd., Oxfordshire, UK. You will get full author-credits for the work you submit. All submissions are quadruple-blind reviewed, reviewed by collegial work groups, and undergo extended editorial reviews. Submit your chapter proposal (maximum 2 000 words) according to the LiHE Stylesheet Guide on the LiHE submission server on or before 9 April 2018. Chapter proposals which are NOT formatted according to LiHE Stylesheet Guide or which are submitted by e-mail WILL NOT be accepted! Please note that you may only be an author/co-author on one CHAPTER PROPOSAL. More than one chapter proposal from the same author will NOT be accepted! Does your submission show a clear case of teaching and learning leadership in higher education? It is important that your submission is clear about the link between the teaching of leadership and the learning of leadership. Be explicit about the theoretical and practical links between how you teach leadership and how students learn leadership. 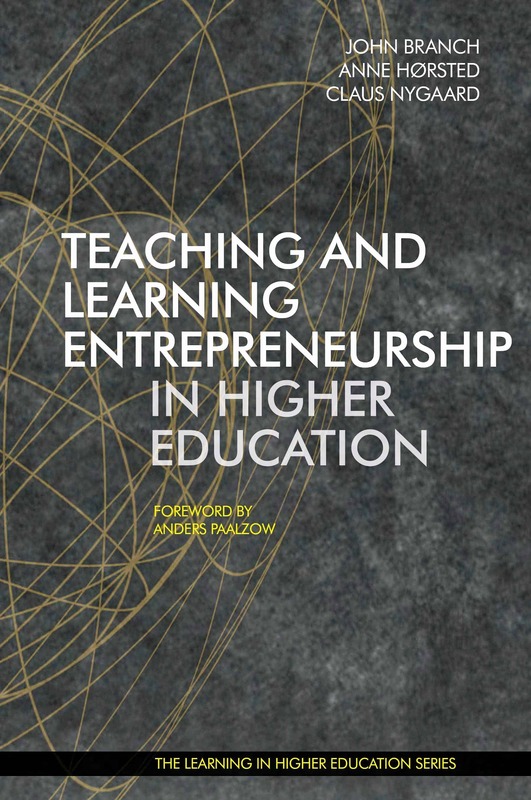 We wish to publish a book which empowers readers to take reflected action themselves, so you need to be very clear about your perceived link between teaching leadership and learning leadership. Is your documented practice of teaching and learning leadership clear, compelling and concise? 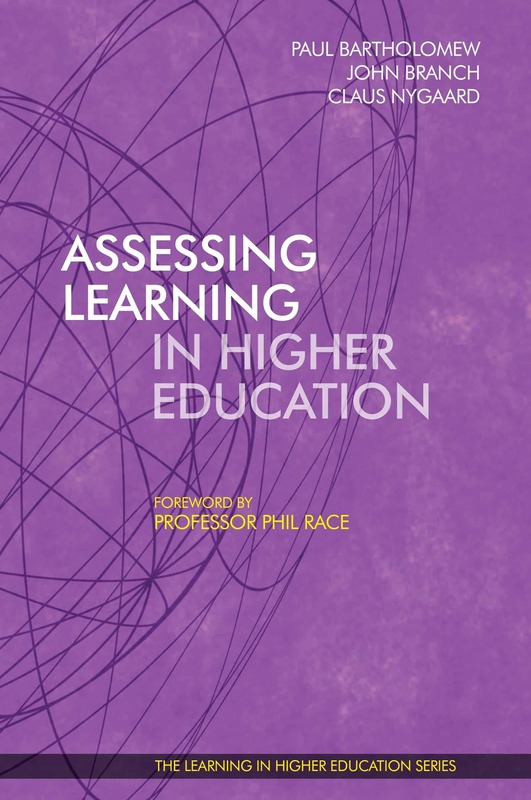 It is a must that the readers will be able to follow your documented practice in such detail that they can be inspired to implement a similar practice in their own university settings. + 3 hardcopies of the BOOK when published. + free Internet access at symposium site + hotel. + Children under 7 are free of charge. + 3 hard copies of the BOOK when published. + 3 copies of the BOOK when published. *4 × breakfast, 4 × lunch, 4 × dinner; accompanying drinks to all meals; fresh water, coffee, tea, soft drinks, juice and fruits ad libitum. ** Social programme includes local cultural visits and activities for participants, spouses, and children. The symposium includes an inspiring social programme. Explanation of fee-structure. LiHE operates with an all-inclusive symposium package, contrary to other conference organisers, who charge you for individual activities such as workshops, banquet, social tours, etc. We believe that the LiHE-model is fairer, because you know what you get, so you are not surprised with extra costs during the symposium. With the LiHE-model you know exactly what your symposium budget is *before* you go, so you can apply for funding. Compared to other conferences, we also find that the LiHE-model is less expensive. LiHE also guarantees you a worldwide primary publication in a rigorously reviewed international book from a recognised British publishing house. Libri Publishing Ltd. is a member of the Publishers Licensing Society. * Professor Dr. John Branch, University of Michigan. Libri Publishing Ltd., Brunel House, Volunteer Way, Faringdon, Oxfordshire, SN7 7YR, England. Libri is a publishing company committed to providing innovative, high quality, challenging publications for readers. It is a highly responsive publishing service for authors and client organisations. Libri was established in February 2009 by a team of colleagues who had worked together for a dozen years in professional and academic publishing, knowledge transfer, and the management and delivery of blended learning projects. Between them, Libri’s senior managers have over fifty years’ of experience in media organisations, higher education, and consultancy. 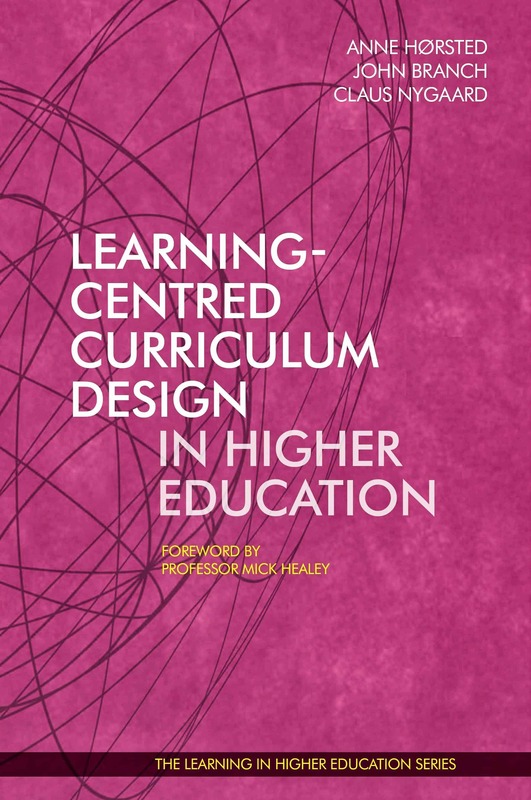 Their extensive expertise includes authorship, design, editing, printing and publishing, IT and e-learning pedagogy, and the design and provision of continuing professional development programmes. Libri supports its core expertise with a broad-based supply chain of long-established and highly skilled sub-contractors. 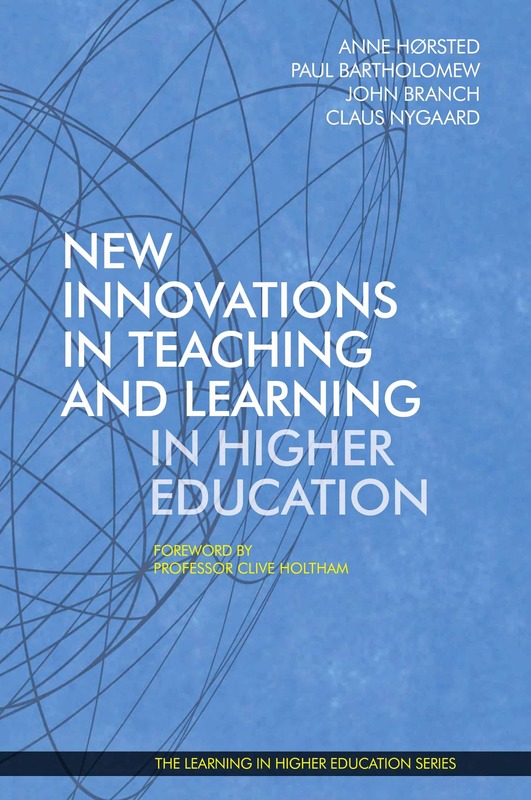 All book chapters are quadruple-blind reviewed by the international review board of the Institute for Learning in Higher Education, collegially reviewed by the symposium participants, and reviewed by the editorial board. The book undergoes a rigorous review process to secure a publication of the highest standard. Published by Libri Publishing Ltd. your chapter will have worldwide dissemination through international distribution agreements. To secure bibliographic information and research library coverage the book is catalogued by CIP/The British Library, COPAC, WorldCat(r), ProQuest LibCentral, Ebrary, EBSCOHost. It is sold to the public through respected services like Amazon.com (and regional branches thereof), Barnes & Noble, Fishpond, Saxo, Exlibris, and multiple other leading online bookstores. June 24, 2019: Deadline for submitting chapter PROPOSALS for double-blind review. July 1, 2019: Notification of review decisions for chapter PROPOSALS. August 26, 2019: Deadline for submitting FINAL CHAPTERS for double-blind review. August 30, 2019: Notification of review decisions for FINAL CHAPTERS. September 5, 2019: Registration & payment (only accepted authors can register and attend the symposium). September 10, 2019: All chapters are collected and circulated to participating authors for collegial feedback. October 2-6, 2019: 24th International LiHE symposium takes place in Ann Arbor, Michigan, U.S.A.
January 2020: THE BOOK is published worldwide by Libri Publishing Ltd., Oxfordshire, UK. Due to the collaborative nature of the symposium, it is required that authors are present for the entire duration of the symposium.